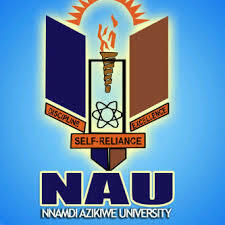 The authorities of the Nnamdi Azikiwe University (UNIZIK) Continuing Education Progamme (CEP) invite applications from suitably qualified candidates for admission into its part-time degree programmes for the 2018/2019 academic session. How to Apply for UNIZIK Part-Time Admission. There will be a Pre-Admission Computer-Based Test (CBT) on Saturday December 8, 2018.